Located on the southeast coast of China, Xiamen is famous for its charming seascape. It is also one of the major seaports in China with the beautiful wide gulf. The name of Xiamen means ‘the gate of China’, this lovely city is really a great place to enjoy Xiamen tours to relax during holidays with many Buddhist temples, art galleries, beautiful parks, and peaceful islands. Gulangyu – A serene island without vehicles, along with Mount Wuyi, South Putuo Temple, and Taining Danxia Landform are the top best attractions in Xiamen shore excursions offering visitors with picturesque landscapes and a unique culture. Xiamen weather is cool and pleasant all year round due to the subtropical monsoon climate. There is no best time to visit Xiamen shore excursions. Each season has its own features and highlights to visit, you can take Xiamen tours at any time of the year. 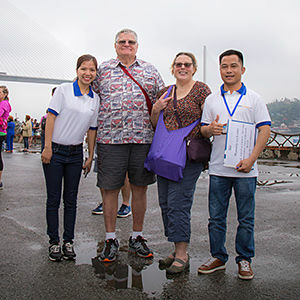 Asia Shore Excursions is offering many interesting Xiamen shore excursions for cruise passenger stop at Xiamen port, China. Please contact us to get the best Xiamen day tours from cruise port as well as for a tailor-made tour to meet your needs. Thank you for letting us know your travel plan. Please take a look at the detailed quotation of Xiamen Highlight shore trip which has already been sent to your email address. Feel free to ask us any question you still have. Hi, we arrive Xiamen for one day on June 26th and are interested in your one day tour of the city….but include also Gulangyu. Please advise what you can offer. Thank you for letting us know your travel plan. The detailed quotation of your tailor-made Xiamen shore trip has been sent to your email address. Please check it and let me know if you have any other enquiries. 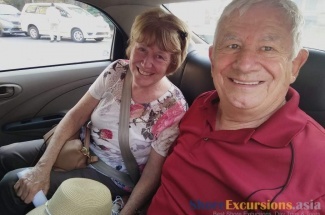 We are two couples arriving in Xiamen on June 26 on the Princess majestic we would be interested in booking a tour with you we arrive at 7am and depart at 6pm. Thank you. 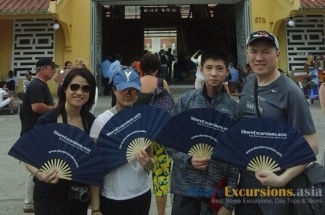 Thank you for your request on Xiamen shore excursion. Please check your email for detailed quotation and let me know if you have any other questions. We will arriving on 22 March at 11.00 am departing 8.00 pm on NCL Jewel. Interested in Xiamen Highligts tour for 4 adults. Please advise details. Thank you for letting us know your travel plan. The detailed quotation on this Xiamen Highlight shore trip has been sent to your email address. Please check it and let me know if you have any other enquiries. My fiancé and I will be on Diamond Princess which will dock at Xiamen from 10 a.m. to 5 p.m. on October 20, 2018. 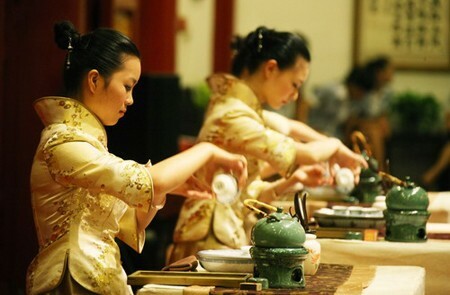 Interested in a day tour on highlights of Xiamen. 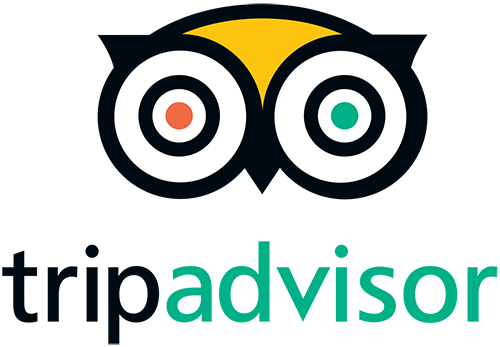 Please provide your suggested itinerary and the price per person based on different group sizes, as I intend to advertise on Cruise Critic to recruit other fellow passengers to join to lower the fee per person. Thank you for your request. You can have a look at our available tours of Xiamen Highlight on the website, or tailor-make a private tour. Please check your email for more details and let me know if you have any other questions. Yes, we (2) are also cruising the Diamond Princess docking at Xiamen on Oct 20/2018. 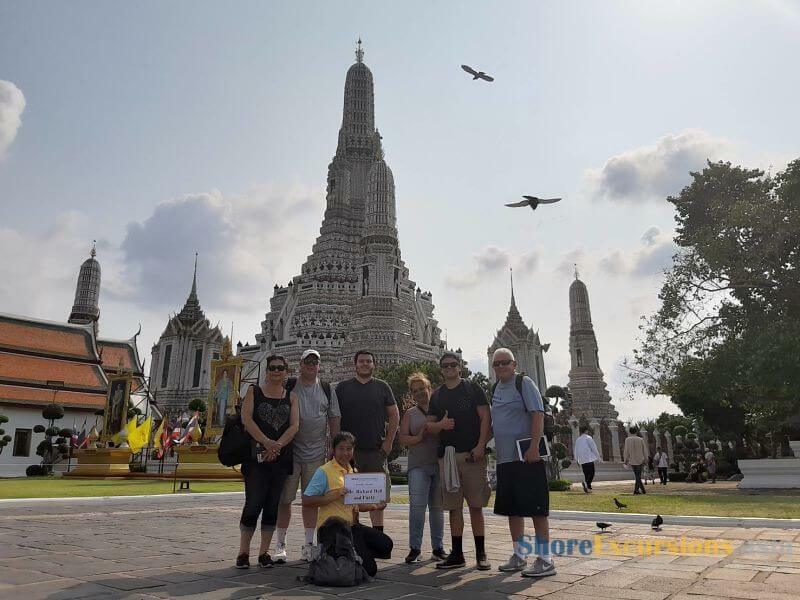 We want to join your tour with Ada Kwong’s and share a group cost. Please advise if it is still available. Thanks for reaching to us. 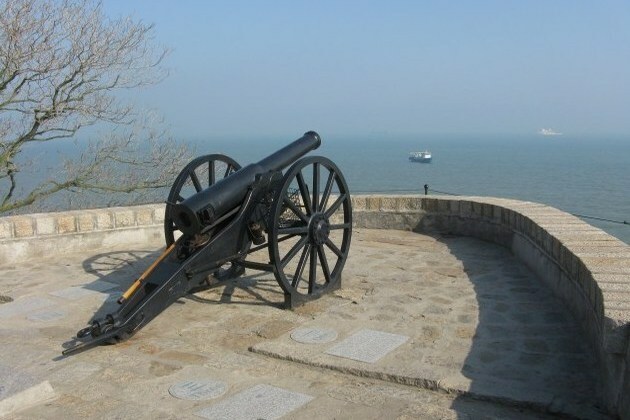 Please check your email for the detailed quotation on this Xiamen shore excursion. If you have any other question, contact us for more information. Hello, We are 3 arriving in Xiamen on Oct. 20, and want to be included with Ada Kwong group for a Xiamen City Tour. Please advise is still available and cost per person. Glad to hear that you want to join a group that the price per pax would be cheaper. Please check your email for the detailed quotation on this Xiamen shore excursion. Good morning.My name is Tony I will be in Xiamen on Diamond Princess Cruise Octobe 20th.We will be (11) pax I would like you to to provide costs and some ideas for day tours whilst in Xiamen. 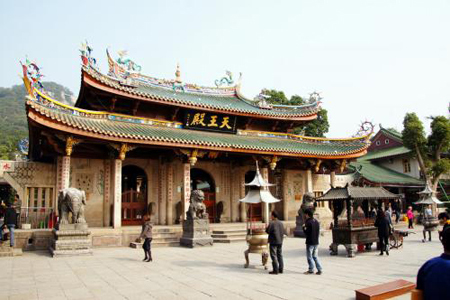 You can have a look at the Xiamen shore excursions category on the website as suggestions for your day trips. Please check your email for the detailed itinerary and price.